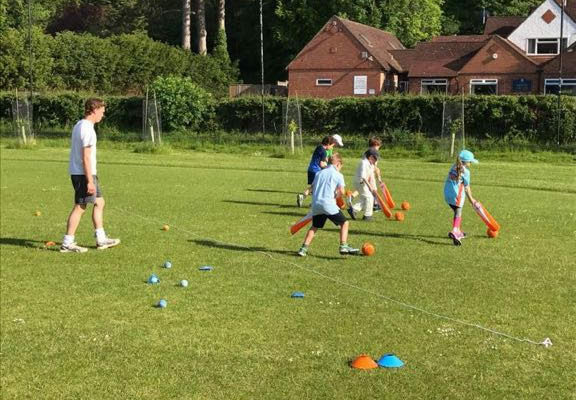 Our junior cricket takes place at the Harpsden ground on a Friday evening throughout the summer. Registration is now open and our junior programme is available for those in school years 1, 2, 3 & 4. Our membership numbers are capped so early registration is recommended. The sessions run from 5.15 – 6.15 pm and begin on the 26th of April 2019.